In this talk, Roy Williams tells us about the Facebook code base growing until it became hard for developers to predict the system-wide effects of their changes. 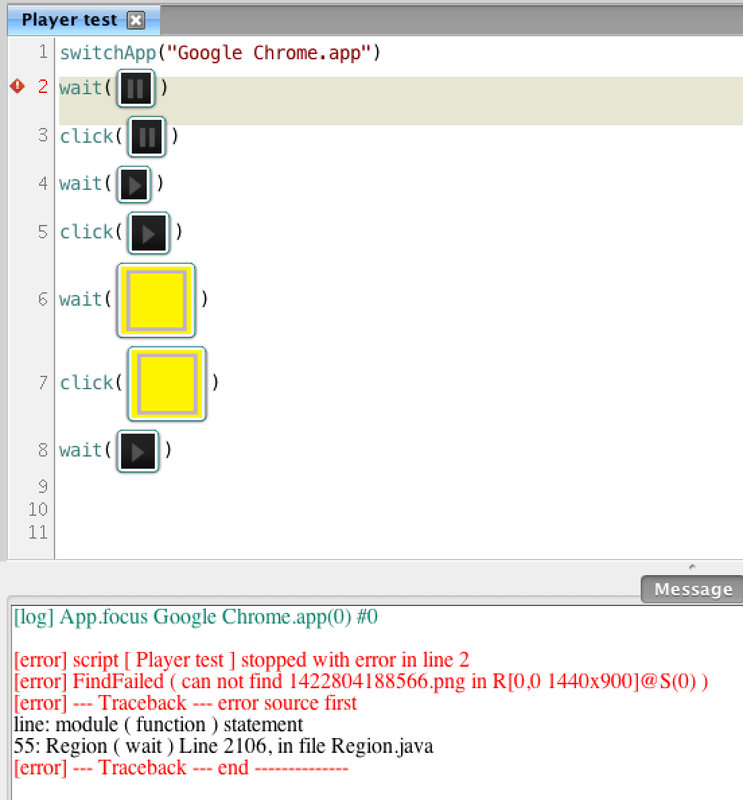 Checking in code caused seemingly unrelated tests to fail. As more and more tests failed, developers began ignoring failed tests when checking in and test integrity was compromised. With a release schedule of twice a day to the Facebook website, it was important to have trustworthy tests to validate changes. To remedy this situation, they setup a test management system which manages the lifecycle of automated tests. It’s composed of several agents which monitor and assign test quality statuses. For instance, when new tests are created, they are not released immediately to run against everyone’s check-ins, but run against a few check-ins to judge the integrity of the test. If the test fails, it goes back to the author to improve. 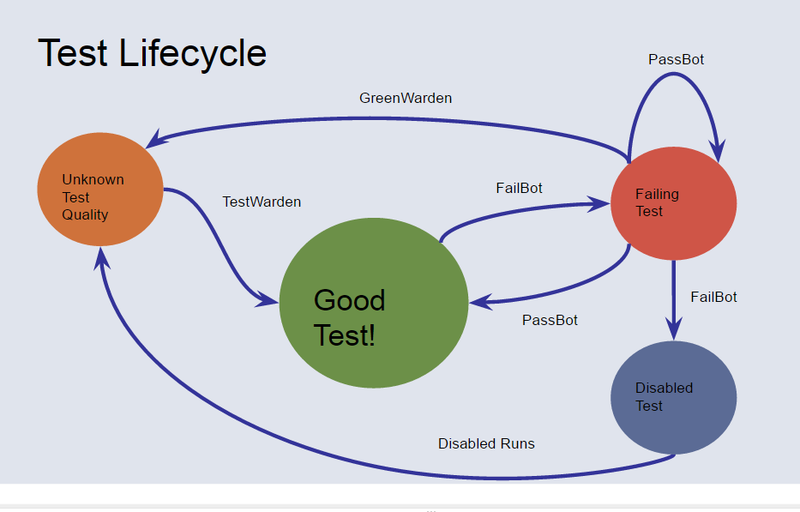 If a passing test starts to fail, an agent, FailBot marks the test as failing, and assigns a task to the owner of the test to fix it. If a test fails and passes sporadically, another agent, GreenWarden, marks it as a test of unknown quality and the owner needs to fix it. 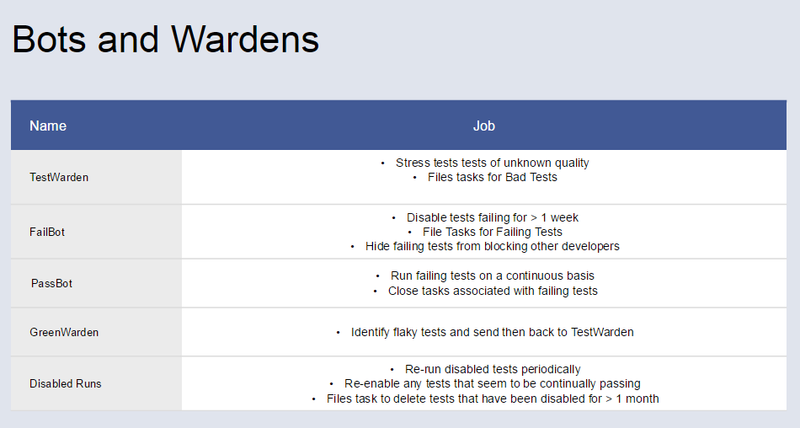 If a test keeps failing, it will get moved to the disabled state, and the owner gets 5 days to fix it. If it starts passing again, its status gets promoted, else it gets deleted after a month. This prevents the failing tests from getting out of hand and overwhelming developers, and eventually, test failures being ignored when checking in code. Slides can be found here by the way. This system improves the development process by maintaining the integrity of the test suite and ensuring people take can afford to take test failures seriously. It’s a great example of how to shift an intelligent process from humans to machines, but also highlights an advantage of using machines, which is the ability to scale. Writing this post also made me ponder why I had classified this system as an application of artificial intelligence. I believe the key lies in transferring activities requiring some degree of judgement to machines. We have already allocated test execution to computers with test automation, but in this case, it is test management which has been delegated. I will dig into this topic more in a future post I am working on, about qualifiers for AI applied to testing. Overall, this talk was a pretty fascinating insight into Facebook’s development world, with some great concepts that can be applied to any development environment. transaction.id > 0, transaction.date != null. If any assertions fail, a notification is sent to a developer to take some kind of action. Usually a developer would have to design assertions, but now they use a tool to assist. Daikon invariant detector identifies invariants (rules which are always true for a certain section of code). 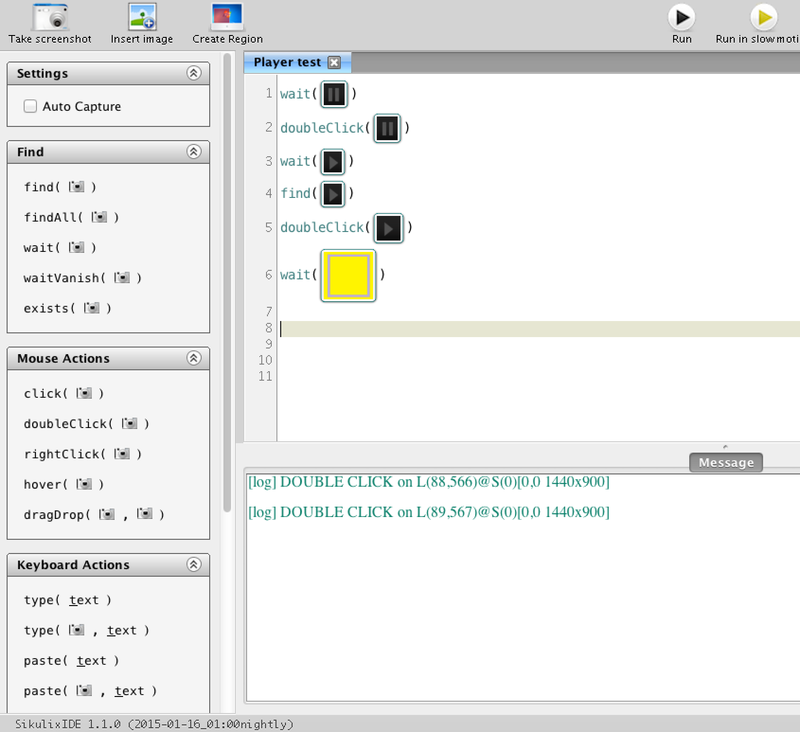 Although Daikon has been designed to analyse code, they have modified it to work on data like logfiles. Daikon starts with a set of hypotheses about what your input will look like, and as you push data through it, it eliminates those which prove to be false. The rules identified can be used as assertions, thereby automatically generating test cases. These test cases still need a developer to determine value and validity, however. The other technique they use is Association Rule Learning, which finds relationships between different data items, e.g. These, too, are added into the assertion framework to identify issues occurring in production. In this case, the work that developers used to do in defining test cases is now being done by machines. But human beings are still needed to made a decision on whether the identified rules make sense and add value or not. The AI system, at times, identifies trivial rules, but is also capable of identifying complex relationships that would be less obvious to humans. Why is it still so difficult? There are many researched and documented approaches to apply artificial intelligence techniques to testing. So why don’t we have AI automatic testing software already? Probably it’s the size and irregularity of the problem set, and, I guess, this is the challenge of mimicking the wonder of the human brain. 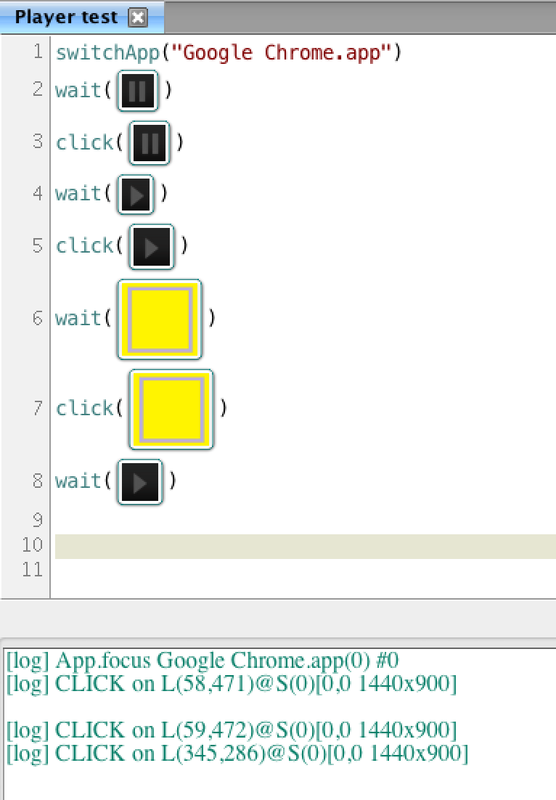 How do you build an application that will figure out how to test a unique program? The program might have varying purpose, structure and size in each instance. It might have different combinations of components and infinite viable execution paths. How do we as software testers approach this problem? Often we use models of our software to conceptualise it and make it easier to digest. Then we break it up into components and might test each component and its combinations. Or we might approach the system from the aspect of its functionality and try to ensure the expected functions work as they should. We use certain heuristics to impart value to each aspect of our systems and then test the ones we feel are most valuable or most likely to fail first. We might include information from different sources including defect registers, product management and knowledge of support calls to impart priority. We use experience and trial and error to determine how to test and what to test. Then we need to design a method of testing the software. Will we manually test, automate or both? In each case, how can we interact with the software in the most realistic and valuable way? This kind of organic investigation and decision making, and the number of decisions that have to be made as well as the knowledge store required to make them, make it difficult to transfer the entire process in one go to any one automated system (developers, I hope you will appreciate your testers a bit more after reading this 😉 ). Although test automation techniques could give us clues as to how to model the test process and test activities, these still require a large amount of human input. This input is what we are trying to substitute by applying AI to testing. When I first Google’d this topic, to my surprise, the top results were not touting test tools using AI to augment the test process, but research papers and books describing the theory of applying AI to software testing. 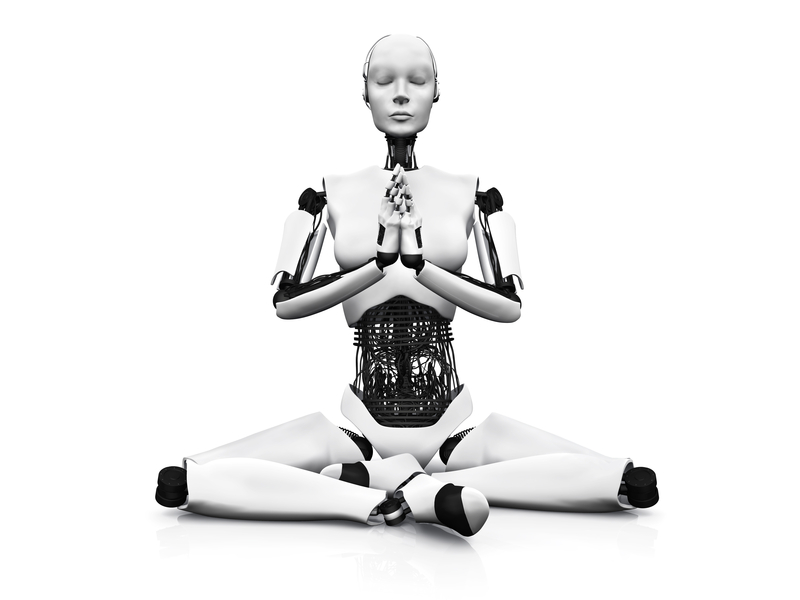 The progress we have recently made in artificial intelligence applications has fascinated me. Particularly in areas touching on the potential creativity of machines. This is one of the highly experimental areas of AI, which still seems to be forming. Some other applications of AI have either been rather successful since the beginning, like AI planners, which are routinely used to aid in planning of complex systems, and data mining, which becomes increasingly popular with time. It looks like AI applied to testing is one of those areas where it still proves to be rather difficult to replace a human being. In a training I attended this year, we discussed whether testers would soon be put out of work, replaced by machines. Since we started using agile development practices, and test automation tools, it would seem that we require fewer and fewer testers to produce the same amount of software. Perhaps the next step in this progression is for software development and testing to be carried out in part by machines. This could put people out of work and would not be limited to the software industry. This article from the Economist discusses the economic risk to jobs posed by intelligent computing. But luckily we still seem to have some years to go before we have put ourselves out of business.